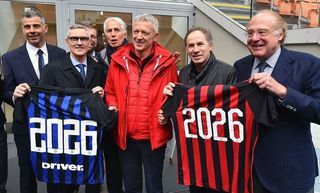 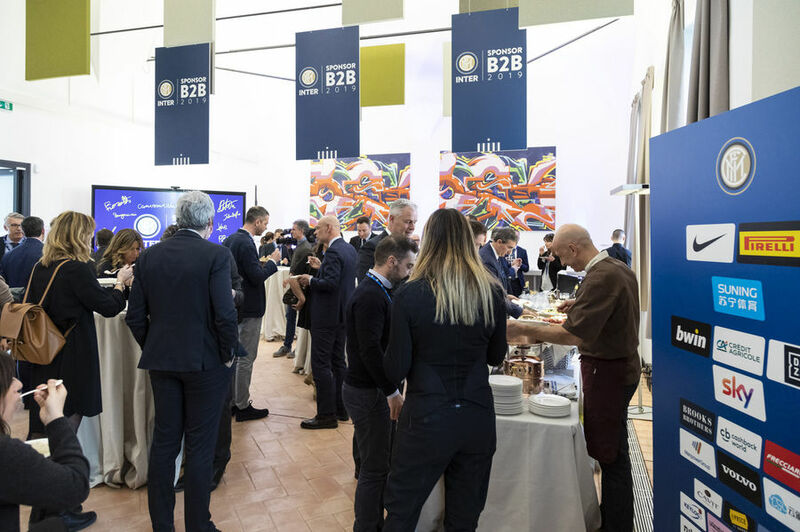 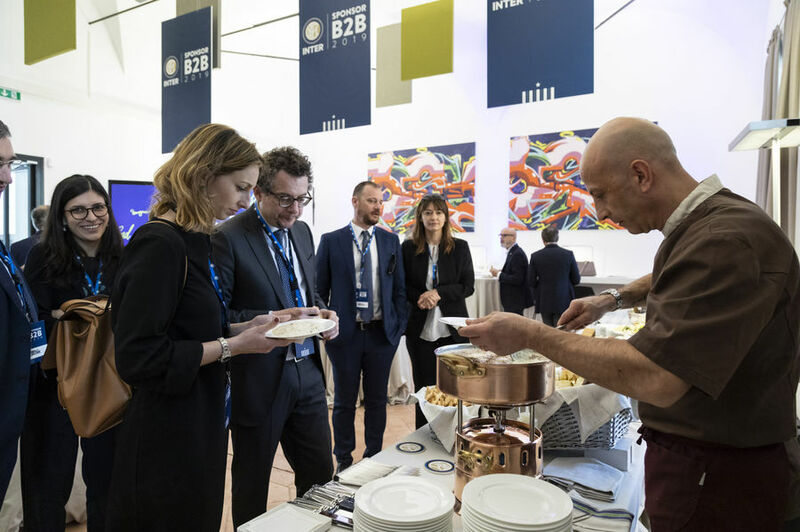 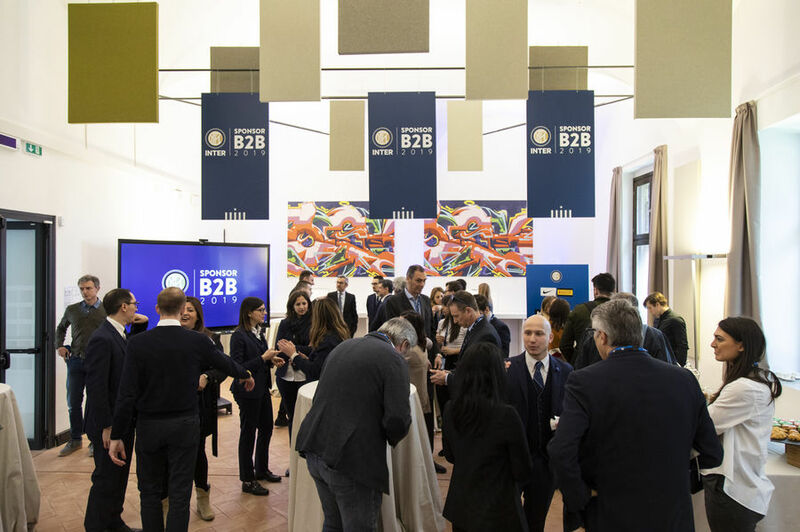 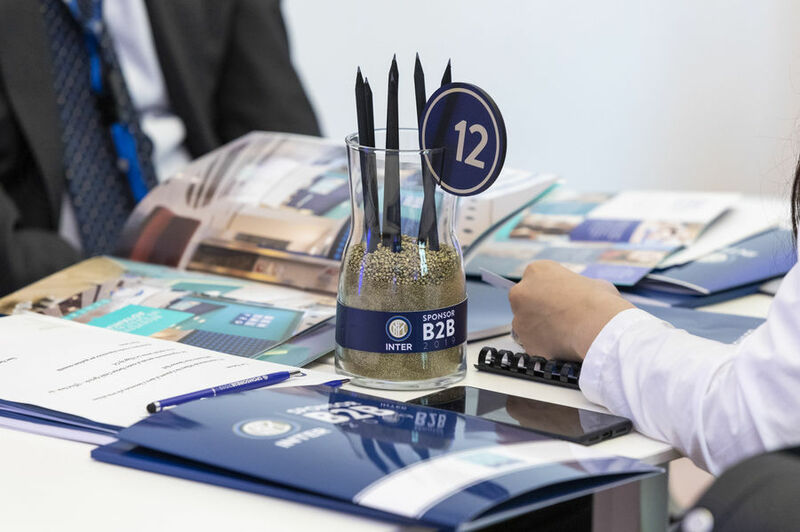 MILAN - On Wednesday 20 March, the Inter Sponsor B2B event took place. 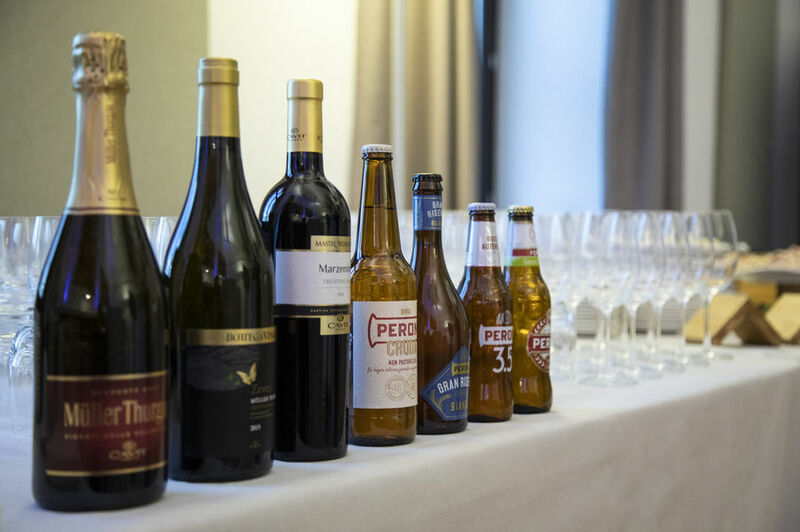 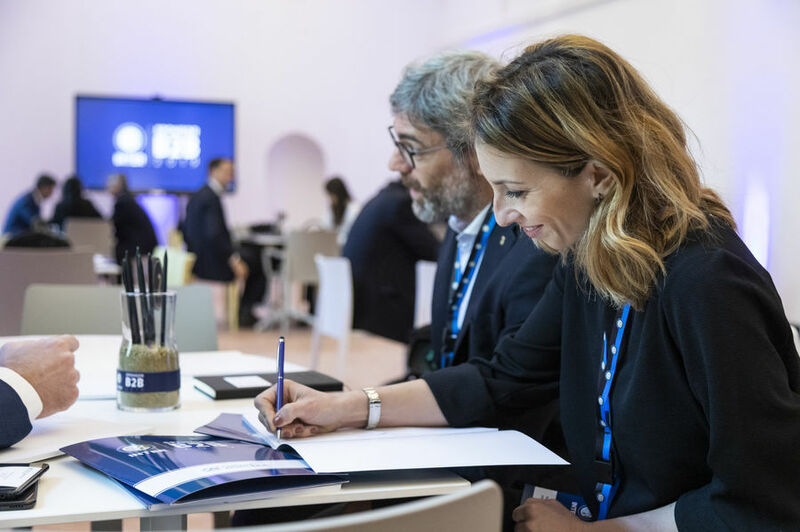 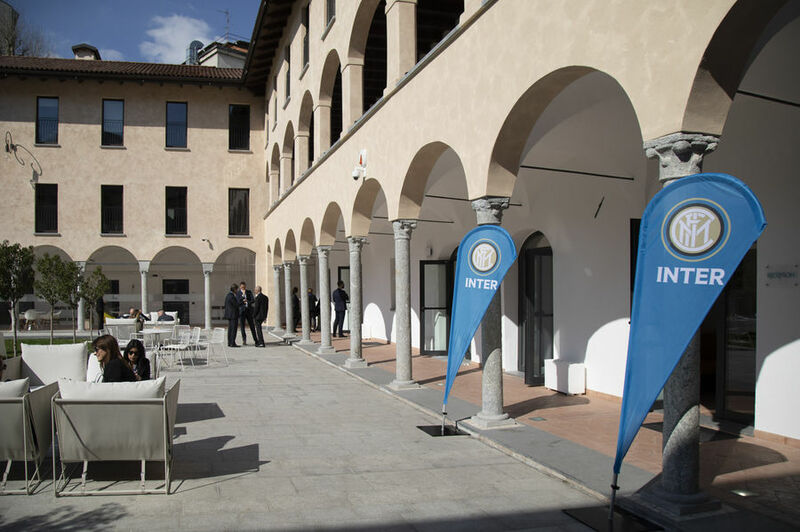 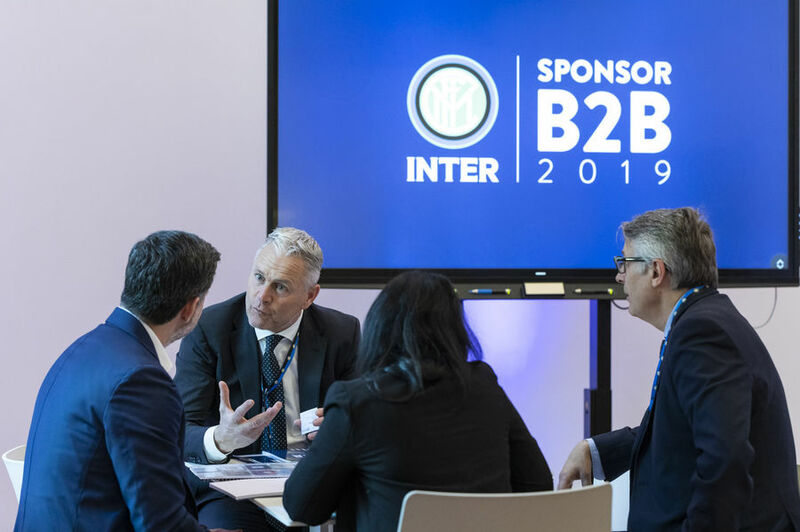 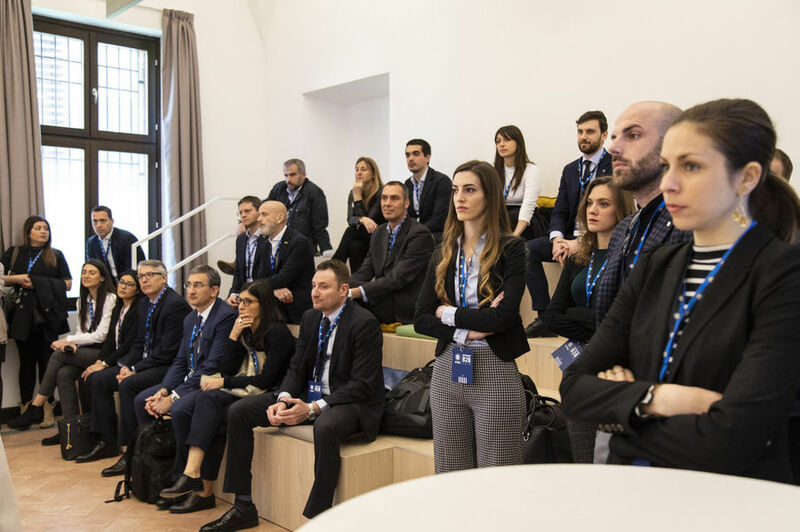 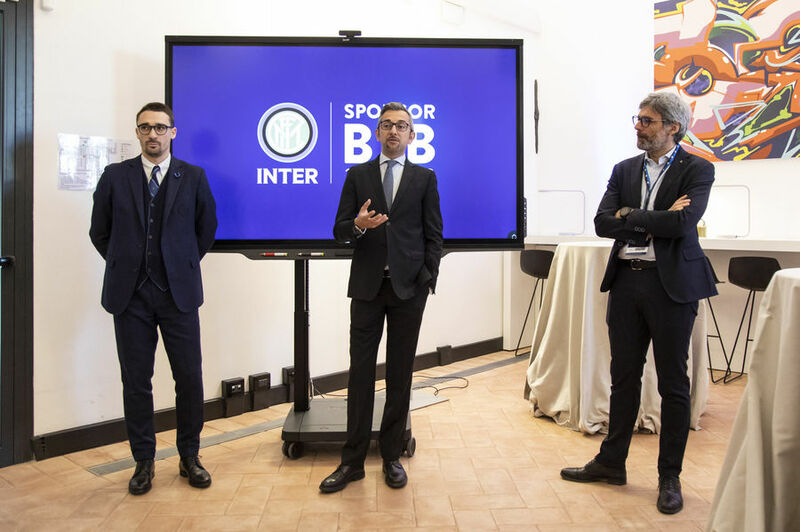 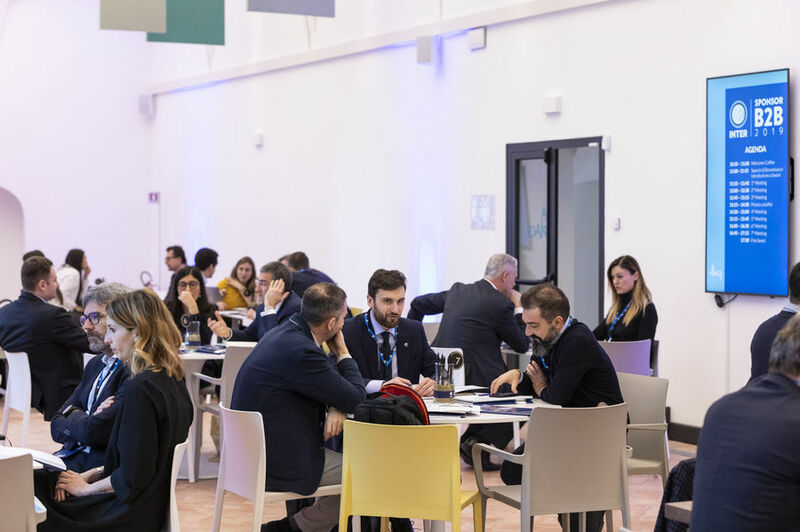 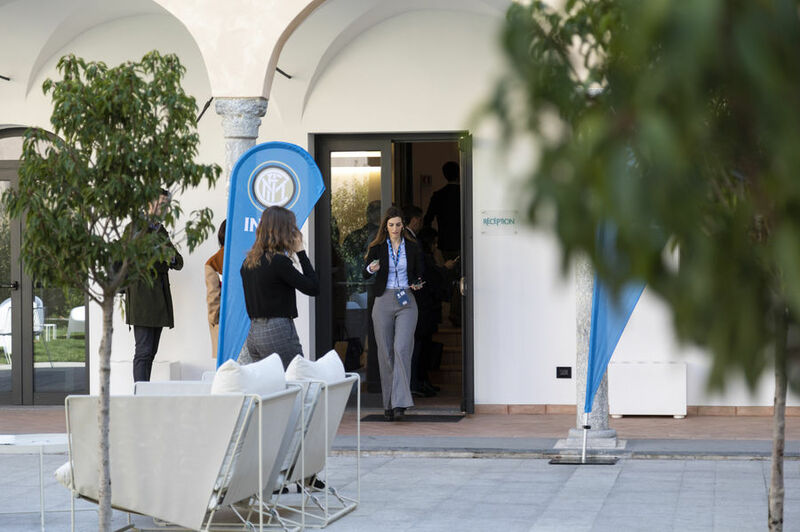 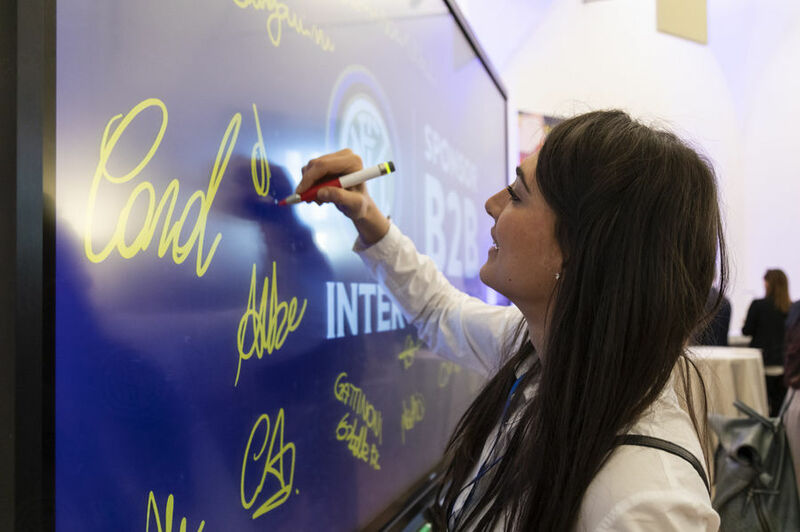 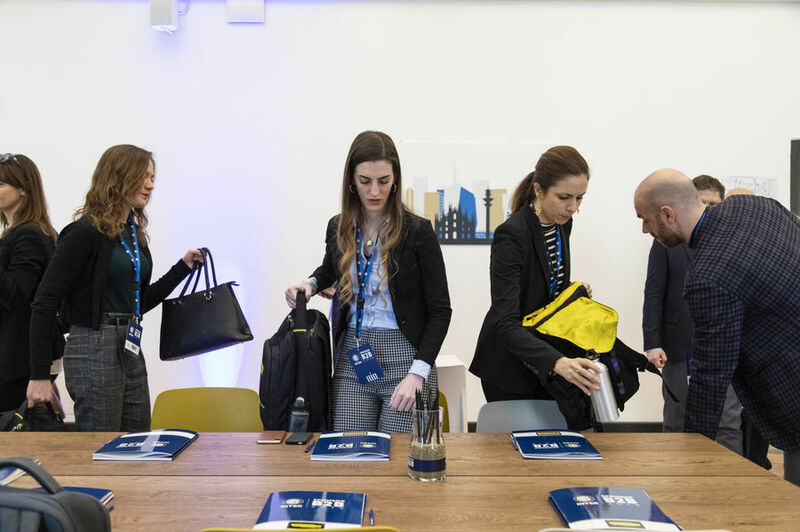 It was a business matching event which FC Internazionale holds on an annual basis with its partners, involving figures from the commercial and marketing departments. 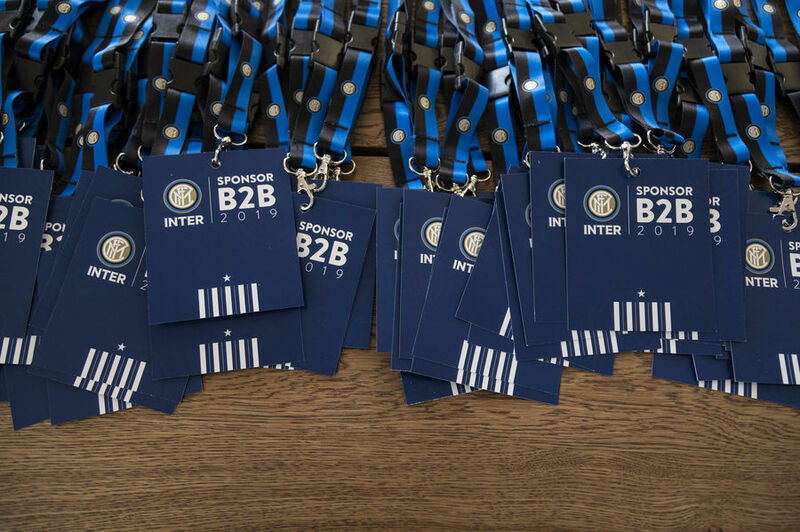 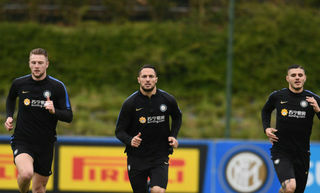 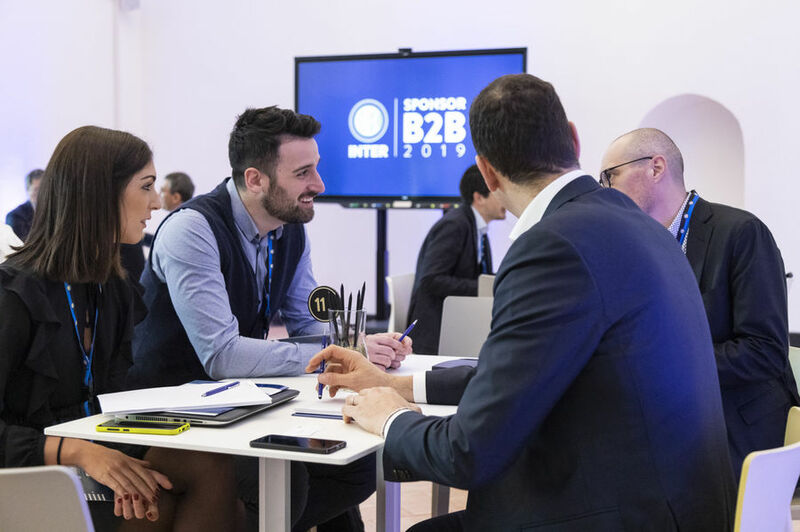 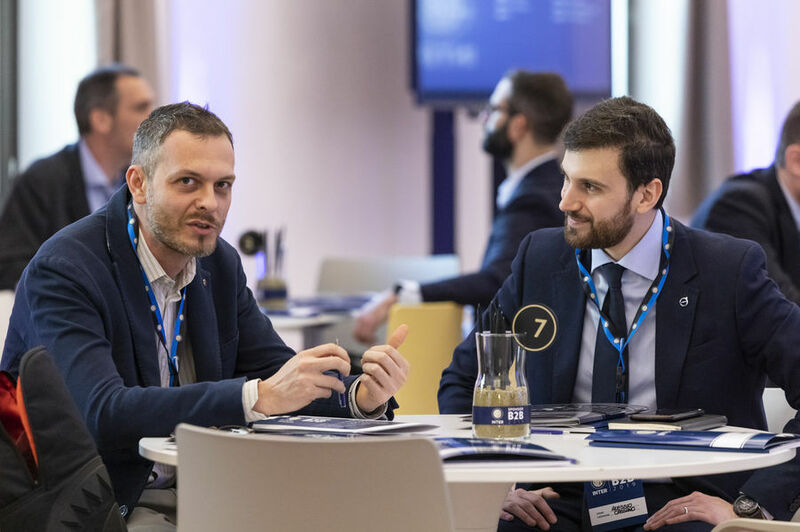 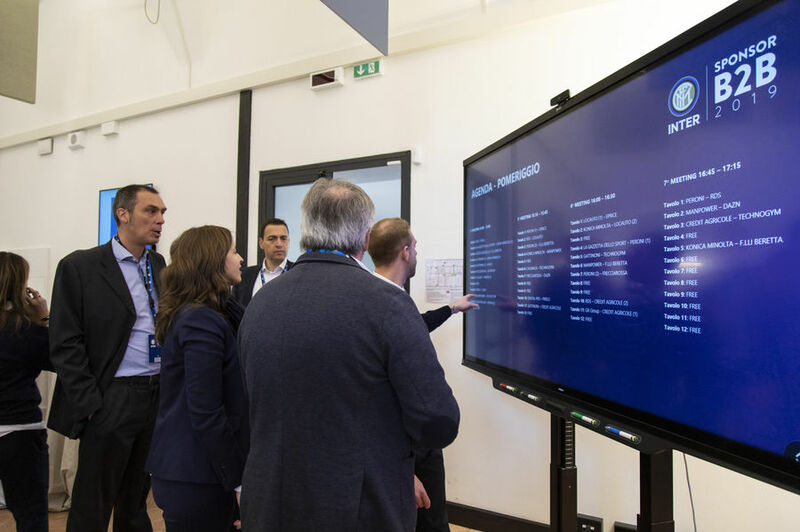 It provided an important networking opportunity in which Partners of the Nerazzurri could collaborate and offer updates related to their businesses. 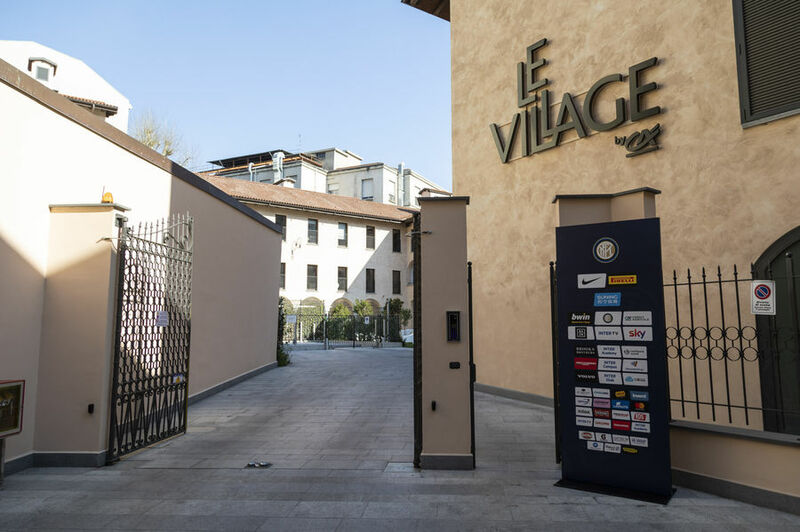 In order to continue with the aim of building a real community between our partners, the event was held in the centre of Milan at Le Village by Crédit Agricole, the Official Bank of the Club. 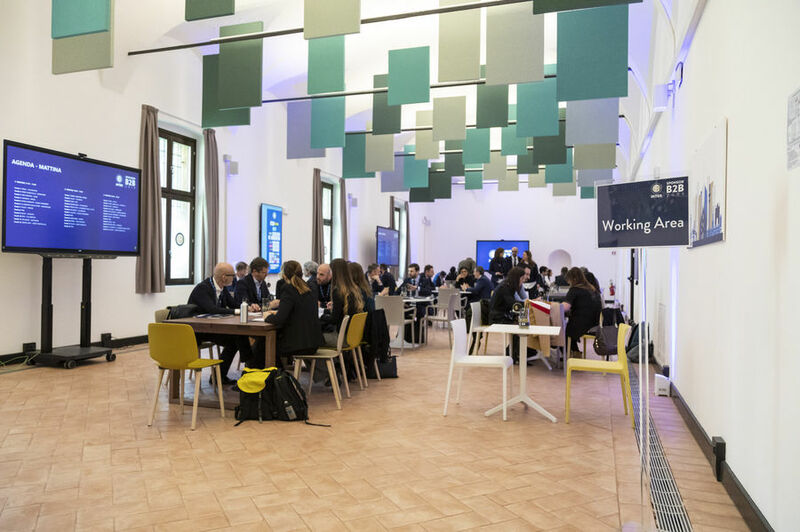 The location was selected to create an open ecosystem, promoting innovation and creativity. 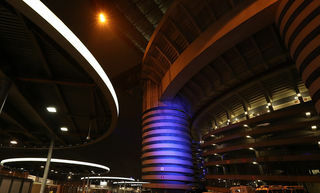 Samaden: "it was positive overall, we leave stronger as a group"